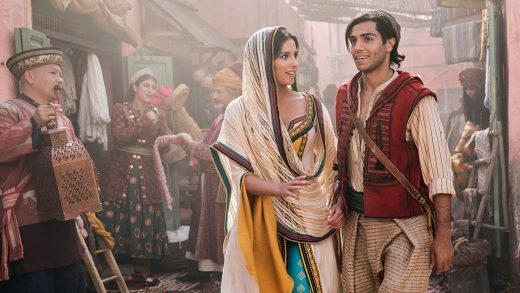 Watch the brand-new trailer for Disney’s live-action Aladdin, starring Mena Massoud, Naomi Scott and Will Smith. 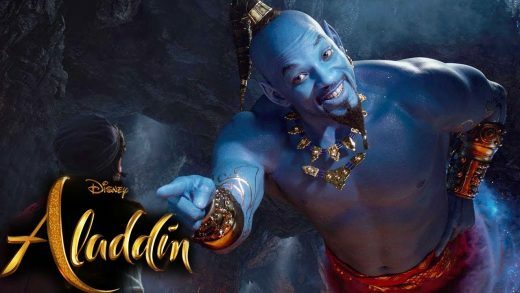 Watch the new teaser trailer for Disney’s live-action Aladdin, starring Mena Massoud, Naomi Scott and Will Smith. 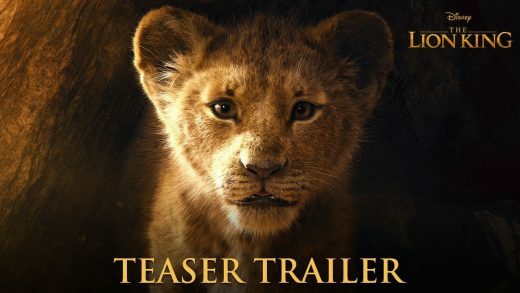 Disney has released the first official teaser trailer for the live-action adaptation of The Lion King! 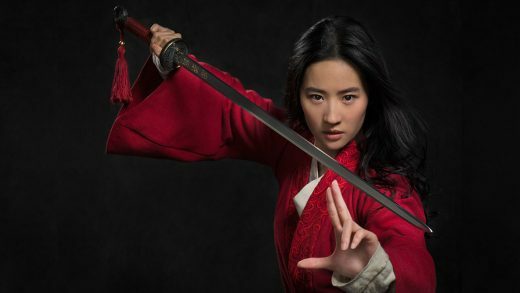 Liu Yifei, Donnie Yen and Jason Scott Lee star in Disney’s live-action retelling of Mulan. 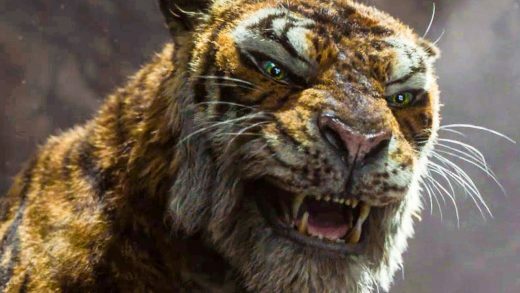 Watch the new trailer for Andy Serkis’ Mowgli: Legend of the Jungle, featuring the voices Christian Bale and Benedict Cumberbatch. 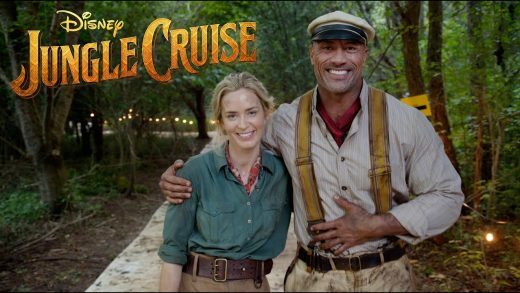 Disney’s Jungle Cruise starring Dwayne Johnson and Emily Blunt has been pushed back to 2020. 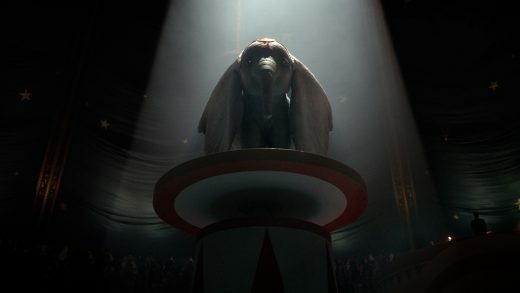 Watch the live-action Dumbo trailer, directed by Tim Burton and starring Colin Farrell, Michael Keaton and Danny DeVito. Emma Watson, Dan Stevens and Luke Evans star in Disney’s live-action retelling of the Disney classic Beauty and the Beast. Disney Pixar’s Coco teaser trailer has been released. Benjamin Bratt and Gael García Bernal voice the animated fantasy adventure. First trailer for Disney’s live-action The Jungle Book, featuring the voices of Bill Murray, Ben Kingsley and Scarlett Johansson. Lily James and Cate Blanchett star in Disney’s live-action fantasy adventure inspired by the classic fairy tale.